The company is involved in the business of shipbuilding in India under the control of the Ministry of Defence. They are engaged in building ships, warships and engineering and engine production activities, manufacture of deck machinery items, prefabricated portable steel bridges and marine pumps. They have three manufacturing facilities for building ships near Kolkata. The company has in-house design capabilities and has created a large range of ships like small to large and advanced vessels including frigates, anti-submarine warfare corvettes, missile corvettes, landing ship tanks, etc. The Department of Public Enterprises under the Ministry of Heavy Industries and Public Enterprises, Government of India conferred Garden Reach Shipbuilders with the status of Schedule B & Mini Ratna – Category I Company. It also won many awards like Defence Minister’s Trophy “Best Performing Shipyard Award” for four years and the Defence Minister’s Trophy “Best In-house Design Effort”, etc. Garden Rich Shipbuilders are now coming up with an IPO in order to raise capital for its future business and operational requirements. 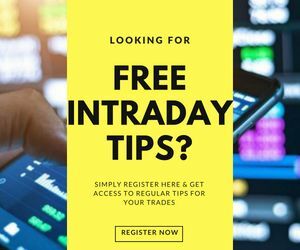 In this detailed review, we will talk about the Garden Rich Shipbuilders IPO at length with information on its Price band, dates, events, financial health and more so that you may make a decision on whether to go ahead with this IPO or not. Garden Rich Shipbuilders IPO was subscribed only 67% by the end of its scheduled closing date of 26th September 2018. The company has decided to revise the close date to 1st October 2018 with an updated price band of ₹114 – ₹118 per share. Thus, if you are still looking to invest, you have 3 additional business days to make up your mind. Garden Reach Shipbuilders IPO will open on 24th September 2018 and close for subscription on 1st October 2018 (earlier it was 26th September). The Garden Reach Shipbuilders IPO size will be of 29,210,760 Equity shares and the face value of each share will be ₹10. Up to 572,760 additional equity shares may be reserved for employees subject to necessary approval by the Government of India. The price band range has been set at ₹114 – ₹118 per share (earlier the price band range was ₹114 – ₹118). The offer price is 11.5 times the face value of the equity shares. The Garden Reach Shipbuilders IPO size is expected to be up to ₹83 Crore. A discount of ₹5 per Equity Share to the Offer Price may be offered to the Retail Individual Bidders and to the Eligible Employees bidding in the Employee Reservation Portion. 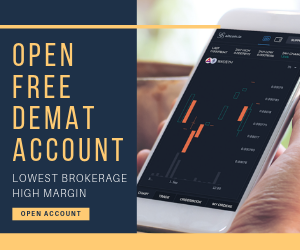 The market lot size is of 120 equity shares and the shares will be listed on the National Stock Exchange (NSE) and the Bombay Stock Exchange (BSE). Pursuant to a resolution passed at the meeting held on February 28, 2018, the offer has been authorised by the Board of Directors and pursuant to the resolution of the shareholders through their consent letter dated March 12, 2018, the offer has been approved by them. The revenues of the business decreased by 37.3% to approximately ₹11,579.6 million in fiscal 2017 from about ₹18,467.5 in fiscal 2016 mainly due to the cyclical nature of revenue recognition in the construction plan for ships. Also, other income increased in fiscal 2017 from the previous fiscal due to increase in interest income from bank deposits and liquidated damages deducted from the vendors due to delayed delivery of the equipment. The Return on Net Worth of the company for the six months ended September 30, 2017, financial year ended March 31, 2017, and March 31, 2016, was 1.75%, 1.13% and 14.29% respectively. 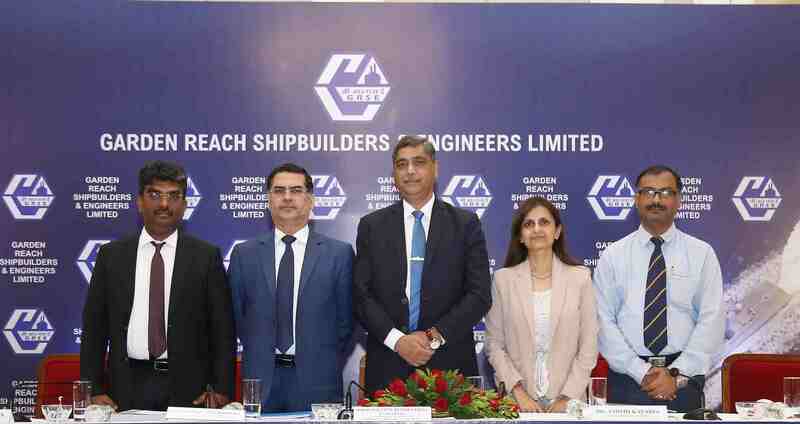 The main objective of this Garden Reach Shipbuilders IPO is to carry out the disinvestment of 20,046,600 Equity Shares by the selling shareholder’s (The President of India acting through the Ministry of Defence, Government of India) stake. 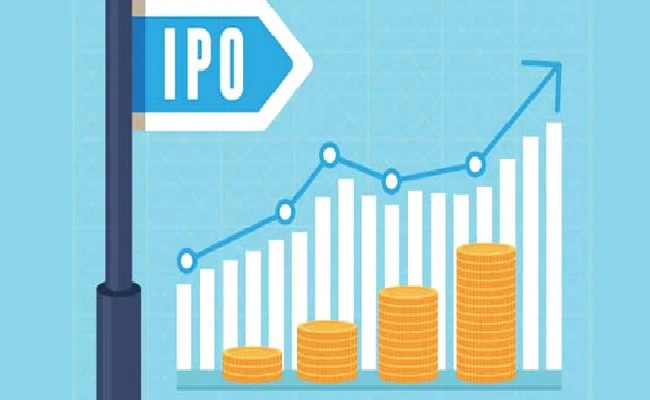 Other than the above-mentioned objectives, the company will also benefit in terms of enhanced corporate image, brand name and increased visibility through Garden Reach Shipbuilders IPO. 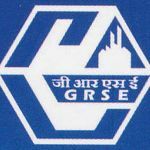 Garden Reach Shipbuilders filed the Draft Red Herring Prospectus (DRHP) with the Securities and Exchange Board of India (SEBI) on March 26, 2018, for the 100% Book Built IPO. The offer will open on 24th September 2018 and close on 26th September 2018. The finalisation of basis of allotment is expected to happen by 3rd October 2018 and the initiation of refunds is expected to start by 4th October 2018. The transfer of shares to demat accounts is expected to start on 5th October 2018 and the expected listing date will be 8th October 2018. Now, let us try to analyse some of the important strengths of the company and some of the biggest risks related to the business of Garden Reach Shipbuilders. One of their biggest strengths is their combination of expertise and modern infrastructure facilities at their shipyards. They have a strong Central Design Office (“CDO”) of around 74 skilled employees who undertake the tasks of design and research and development for the company. They provide end to end solutions to their clients which range from product conceptualization, design, system integration and project management. They maintain a strong long-standing relationship with the Indian Navy and Indian Coast Guard of more than 50 years in which the company has delivered around 95 ships to them. Guard due to “Make in India” initiative under the DPP. Highest priority is given to Indigenously Designed, Developed and Manufactured (“IDDM”) products for capital procurement. The company has also diversified its business through portable bridges, deck machinery items, pumps and engines. Also, experienced management team and skilled workforce are also added advantages for the company. Now, let us examine some of the risks of the company. One of the biggest risks is a loss of any major current client or a decrease in order from them, which may result in deterioration of the financial health of the company. Certain relaxations have been granted to the company by SEBI due to national security-related concerns as their main clients are the Indian Navy, the Indian Coast Guard. Certain material documents need to be secret and confidential due to which ongoing information related to the company after listing of the shares may be limited and may not be in compliance with SEBI Listing Regulations. There is a possibility of losses due to cost overruns, delays in delivery or failures to meet contract specifications which may adversely affect the operations of the company. The Government of India has considerable influence over the actions of the company due to which it might not be able to manage its operations properly which may affect the profitability of the company. Lack of updation with advanced technology poses another risk for the company. The location of their operations limits their future growth and expansion. Inability to retain efficient and skilled employees may also affect the results of the company. Their dependence on just one supplier for their engines division is also a risk factor for the operations of the company. One of the most important factors to consider is that the business of the company is cyclical in nature in terms of revenues as well as expenses. Investors should remain cautious and go through the Draft Red Herring Prospectus for further details about the company. After analysing different aspects of the business, it may be said that investors may choose to avoid the Garden Reach Shipbuilders IPO. However, if you have a high-risk appetite, you may wish to invest in this IPO for a long-term investment. In case you are looking to apply for this Garden Reach Shipbuilders IPO or stock market investments in general, let us assist you in taking the next steps forward. Currently, there are 9 Board of Directors of the company. RAdm Vipin Kumar Saxena, IN (Retired) is the Chairman and Managing Director, Sarvjit Singh Dogra is the Whole Time Director -Director (Finance) & CFO, Asit Kumar Nanda is the Whole Time Director – Director (Personnel), Cmde Sanjeev Nayyar, IN (Retired) is the Whole Time Director – Director (Shipbuilding), Ashwani Kumar Mahajan is the Government Nominee Director, Bharat Bhushan, Kanwaljit Deol, Dr Ajai Bhandari and RAdm Inder Paul Singh Bali, IN (Retired) are the Part – Time Non – Official (Independent) Directors of Garden Reach Shipbuilders. He holds a Bachelor’s Degree in Electrical Engineering from Jabalpur University. He also holds a Master of Science degree in Defence Studies from Madras University. He possesses a diverse experience of working for various organisations of the Indian Navy. 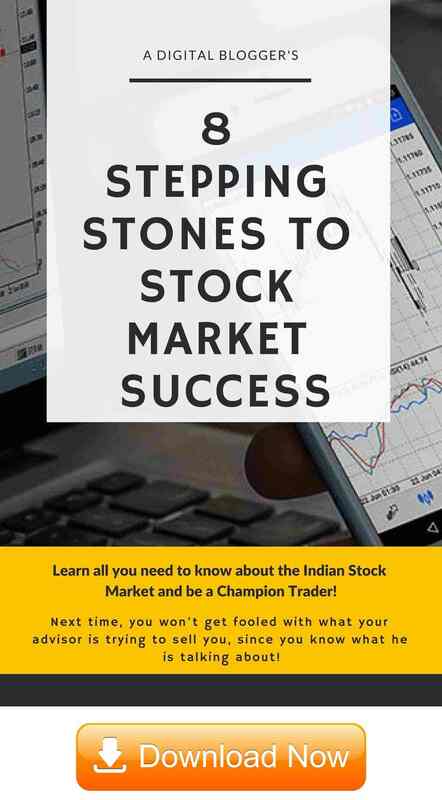 IDBI Capital Markets & Securities Limited and YES Securities (India) Limited are acting as Book Running Lead Manager to the issue. 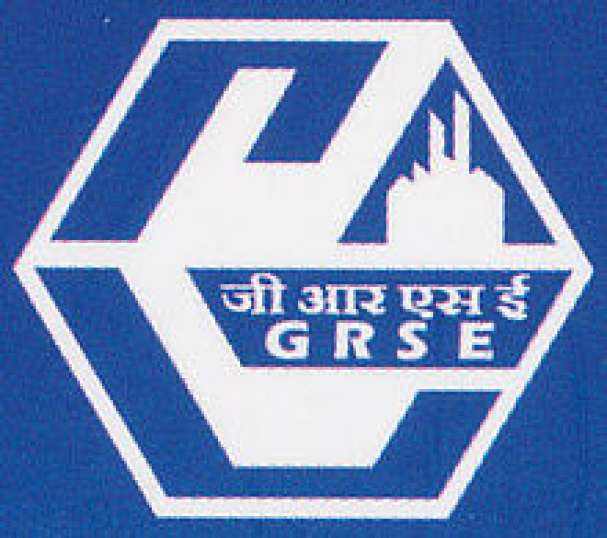 Alankit Assignments Limited is acting as the Registrar for the Garden Reach Shipbuilders IPO.